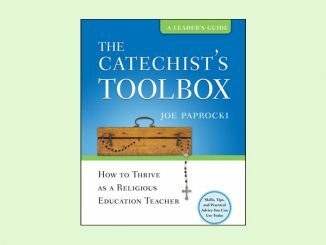 While it is true that the “parish is the curriculum” (Our Hearts Were Burning Within Us) for the RCIA, and that the liturgical calendar should give shape and form to the “scope and sequence” of the catechumenate, the fact is, most RCIA coordinators and teams still desire to put a book in the hands of their catechumens and candidates. 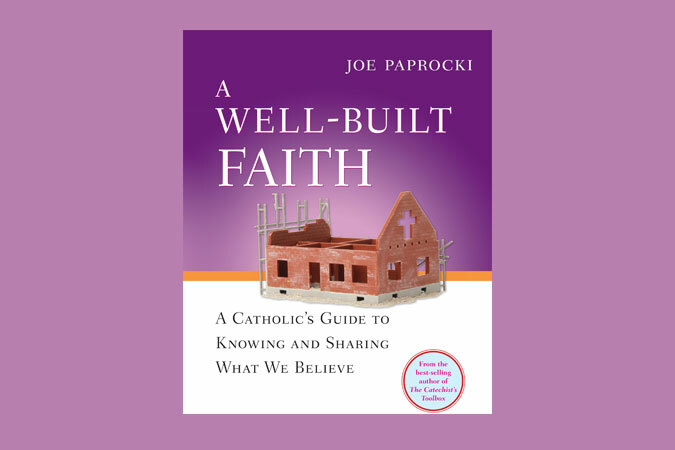 I have been delighted to learn that many such coordinators and teams have chosen to use my book, A Well-Built Faith: A Catholic’s Guide to Knowing and Sharing What We Believe as their “textbook” for RCIA, because it is inviting, engaging, easy-to-understand, and provides a comprehensive introduction to the four pillars of our Catechism: Creed, Sacraments, Morality, and Prayer. 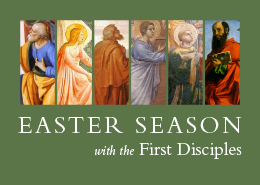 As you look forward to next year’s RCIA process, be sure to take a closer look at these great resources. 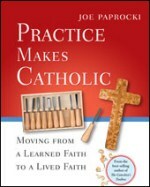 Also see Called to Be Catholic, based on my book, A Well-Built Faith. 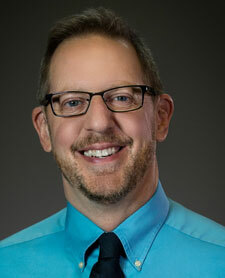 Called to Be Catholic is a bilingual, foundational supplemental program that provides directors, catechists, and parents with all the tools and resources they need to help young people know what it means to be Catholic, spark a desire to further investigate their faith, and grow in their relationship with God. Are You Using the Leader Guides for My Books? Thank you for these wonderful and easy to use resources. Thanks, Maria! I do so hope that Practice Makes Catholic is made available in Spanish some day soon! 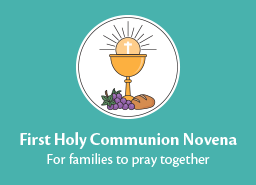 I have used it with teens and young adults preparing for the sacraments. It always comes back as a favorite – theirs and mine.